We agree targets and meet them or you don’t pay. Simple! When you work with a public relations company or any consultancy it’s important that your business gets great results and value for money. We believe in adding value and delivering tangible results. Should you sign up for an on-going plan, you will not be tied in. You can cancel the agreement at any stage, with just a month’s notice. To ensure you know how we are performing, you will receive a monthly report tracking progress. If you aren’t happy, then neither are we. 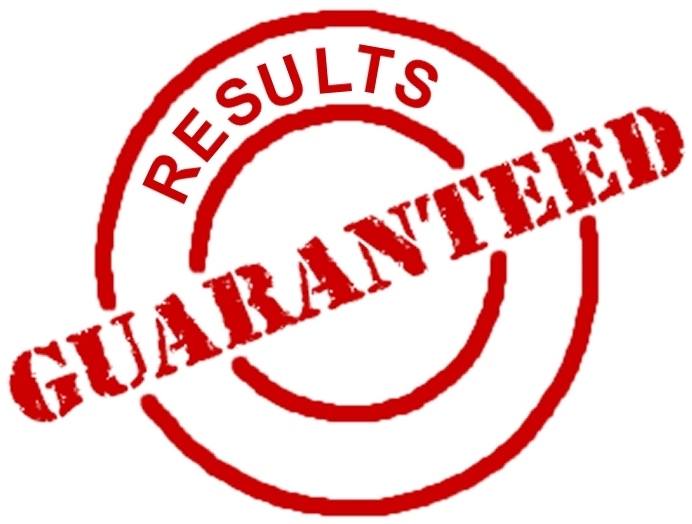 * Guarantee applies to monthly targets as agreed and set in a six or 12 month PR plan.